We are situated in pleasant offices in an established business park in Midrand, offering a relaxed ambience and secure parking. Constantia Park is easily accessible from the New Road off ramp of the N1 at Midrand. 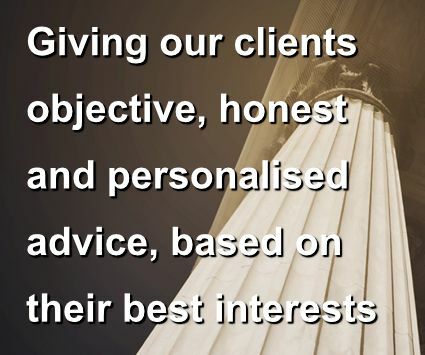 To provide our clients with personal and individualised service. Our partners and professional staff are available at short notice, and can always be reached by cell phone (except, of course, when engaged in court proceedings). To offer a broad range of legal expertise and assistance, so that our client enjoy the peace of mind of knowing that they can entrust us with all of their legal needs in any circumstances. To maintain and uphold the highest standards of integrity. To provide solutions and resolution as speedily as possible. We are also mindful of our clients' convenience, which often translates into visiting your home or office, rather than expecting you to call on us.